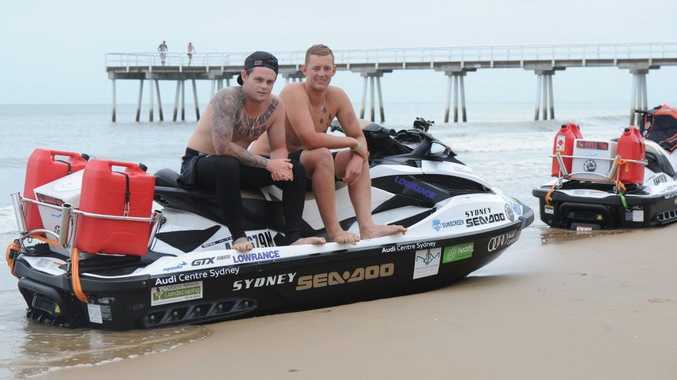 Jesse and Maxi from Bondi Rescue are on a 2500km jetski journey to raise awareness for Headspace, Australia's Youth Mental Health Foundation. BONDI Rescue's Jesse and Maxi have seen first-hand the toll mental health issues can take on young lives. Just 5km north of the glamorous Bondi strip is a cliff face notorious for suicides, with roughly one 'jumper' a week. As part of their professional lifeguard duties, they have the harrowing job of assisting police in retrieving bodies. With their Bondi Rescue fanbase, they wanted to raise awareness and support for the Headspace youth mental health foundation. 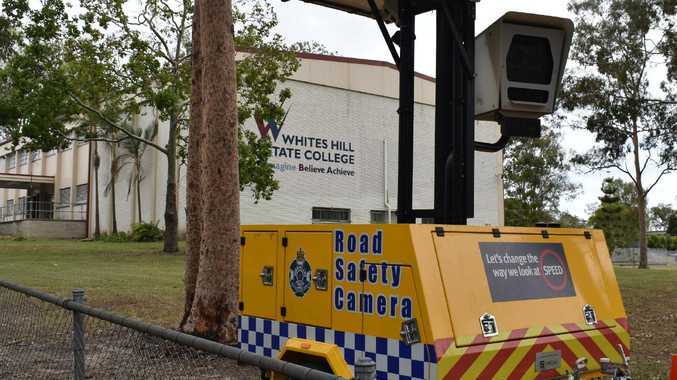 Maxi said the idea was all theirs; they had seen too many people under the age of 30 failing to get the help they needed to tackle their mental health issues. "It was our plan - we wanted to do something about it because no one has really done anything like this," he said. Yesterday they stopped at the Hervey Bay Sailing Club's boat ramp as part of their 2500km jet ski journey - The Ride: East Coast. Each day the boys ride for about five hours on jet skis. "The first hour or so was fun, but after that it gets a bit hard going," Maxi said. Jesse said they were meeting up with people each day who had dealt with mental health challenges through Headspace. "Sometimes people are just waiting for the chance to talk to someone about it," he said. Anyone seeking support for mental health issues should phone Lifeline on 13 11 14.